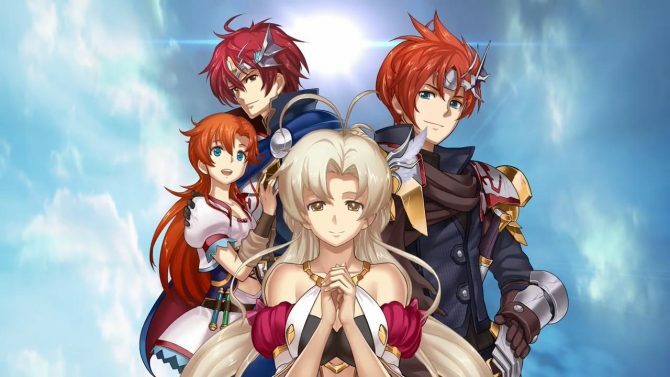 Langrisser Mobile, the only mobage where characters' tier lists aren't decided by Rarity but by the size of their shoulder guards, hits on January 22. 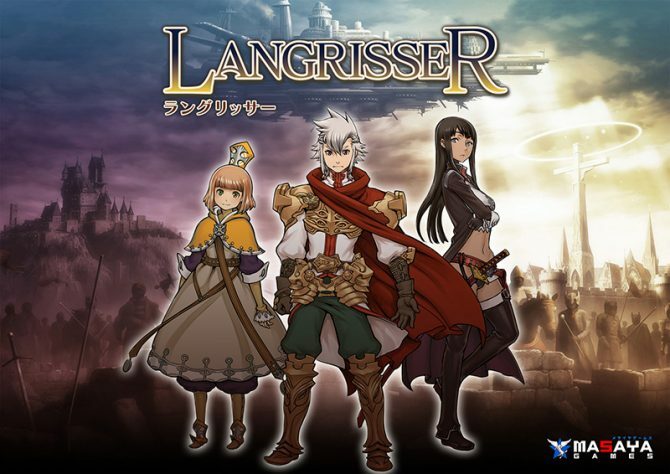 Langrisser I&II full cast list and pre-order goods details are out. 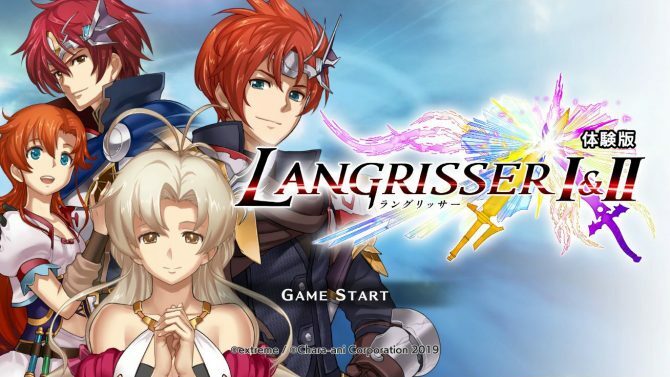 Pre-registrations are on for the English version of Langrisser Mobile. 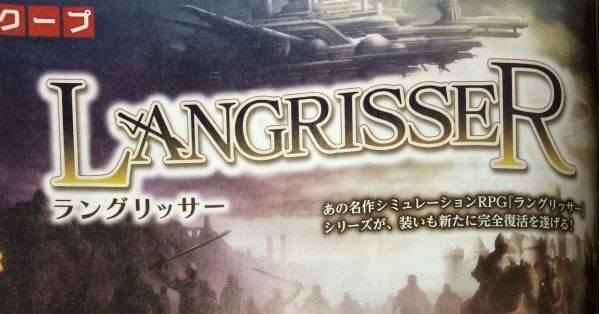 A new Langrisser game is being teased, mentioning the "restart" of the old and glorious JRPG franchise which debuted on Mega Drive. 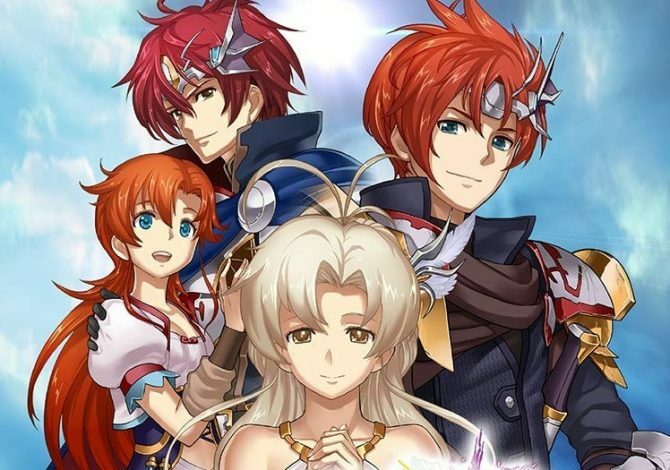 Masaya Games released today the first batch of screenshots and artwork of Langrisser, its revival of the glorious strategy RPG series, set for release this summer exclusively for the 3DS. 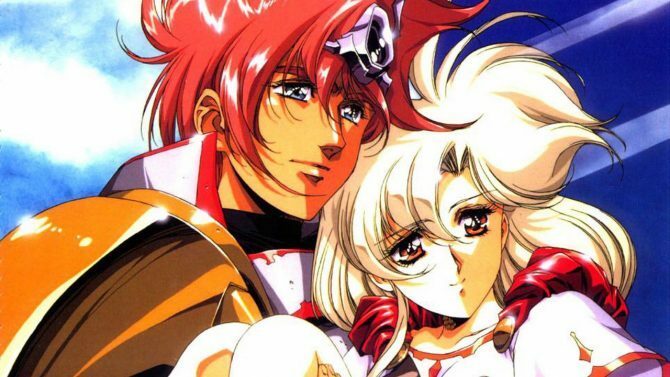 Masaya Games, developer of the cult classic Cho Aniki, has been teasing a "long-awaited" new game coming soon, and today they updated their official website, giving us a clearer idea on when the title will be announced. 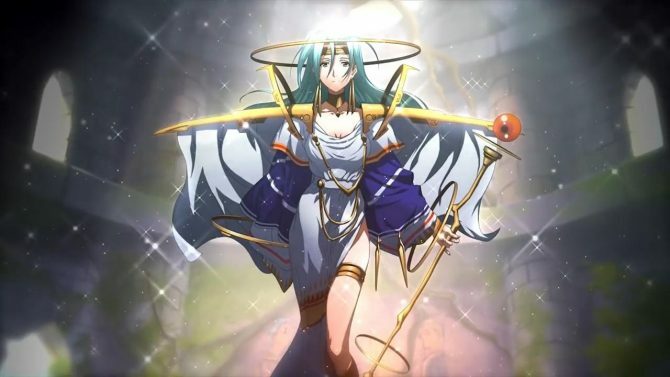 Masaya Games, developer of the cult Cho Aniki series just updated its official website with something very interesting.